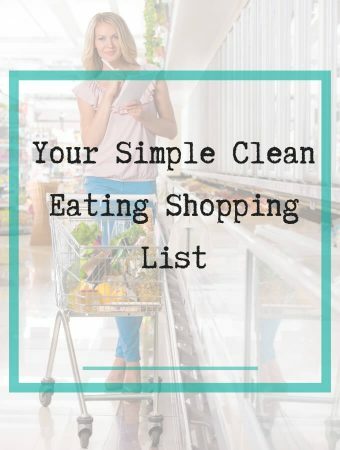 A few simple Clean Eating Hacks has to be the answer most of us are looking for when trying to ditch bad eating habits and make new ones. After all, with work, family and social demands these days it can be really hard, if not impossible to eat healthy all the time. Especially when there is temptation at every turn. 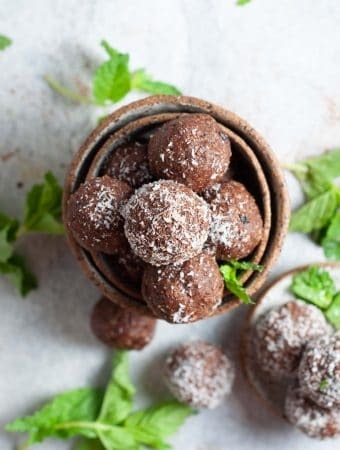 Temptation is a big problem if you’re already low in energy, have foggy brain, are feeling the tightness of your jeans, and have sugar cravings that drive you mad. There is a solution to this and its called Clean Eating Hacks. 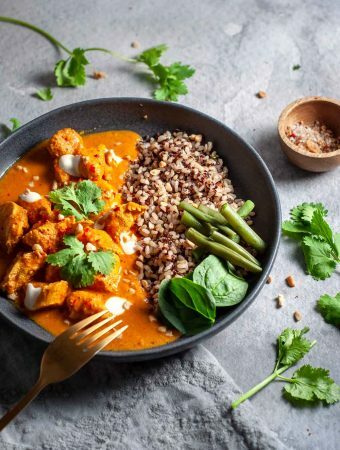 Armed with a few healthy eating tips, you’ll find it way easier to stick to eating well, and in turn feeling a whole lot better. 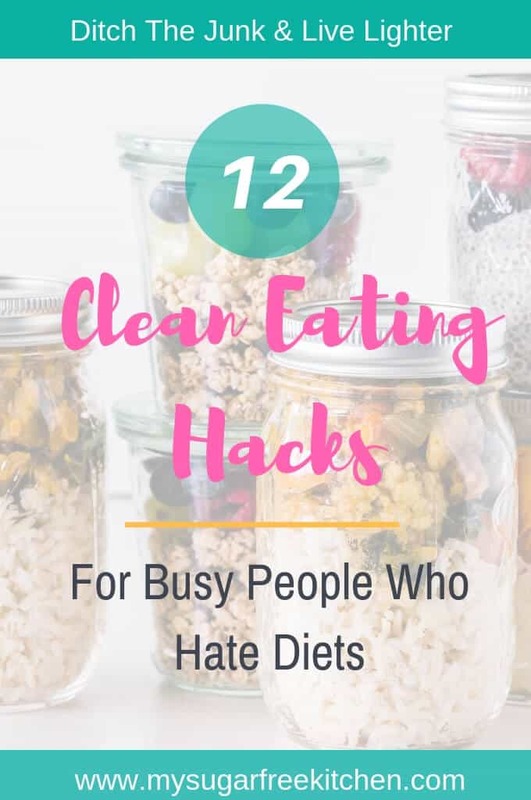 What Are Clean Eating Hacks? 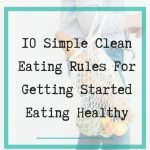 I like to think of clean eating hacks as tips or principles that you can follow to help guide you to eat better most of the time. Sure there will be times where the odd overindulgence in inevitable, but these clean eating hacks will allow you to get back on the wagon, and help you to press reset with your eating. 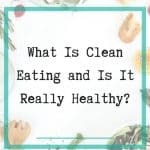 Clean eating hacks are for people who are happy with their weight, but who just want a little guidance on what tweaks to make to help boost energy and reduce the temptation to reach for processed and sugary foods. 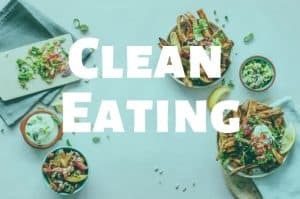 Clean eating hacks give you a guide to work within so you can stay on track and get back on track if you fall off. It means there is less thinking involved and less decisions to be made, as clean eating becomes second nature over time. You don’t need to wait to get started because there is no start and finish. Clean eating is a lifestyle, not a diet. This is why I like it so much. It will make you take a good look at what is currently in your fridge and pantry. 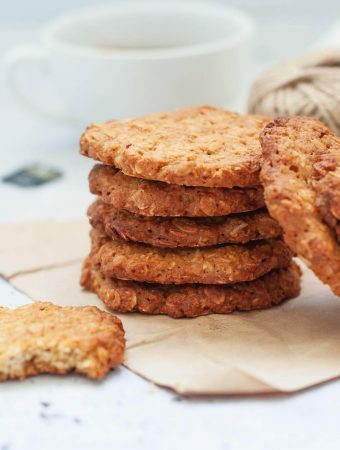 If it’s laden with sugar or highly processed, now is the time to think about ditching it in favour of healthier alternatives. 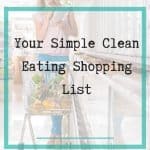 You’ll avoid the information overload of all the things online, because clean eating is not rocket science and can be boiled down to a handful of simple hacks. # 2: Cook your own food: Eating clean means knowing what goes into your food. The only way to know that is to get into the kitchen and start experimenting with cooking for yourself. You don’t need to spend an hour in the kitchen after work on a weeknight. You can have a clean healthy meal on the table in 30 minutes or less. 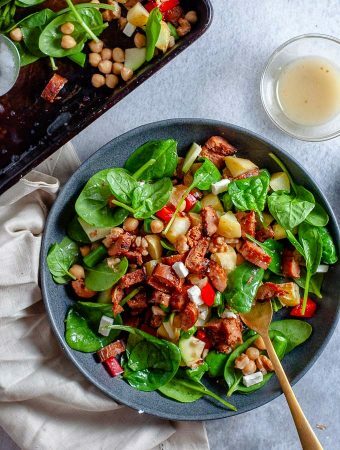 Check out these quick and easy clean eating dinners for some inspiration. 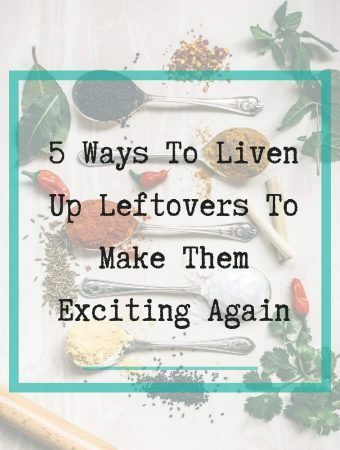 # 3: Cover half your Dinner plate with veges: You probably already know you don’t eat enough veges every day. With dinner, before you put your protein on your plate, load it up with veges so that half your plate is covered. The idea is that you’ll eat more veges, and a little less carbs. This is a trick I use all the time. By the time I have half my plate covered in veges, and my protein of choice, I’ll only have a little section left for some rice, noodles or cous cous. # 4: Drink More Water: Always carry a water bottle on you and be sure to fill it up at the beginning of the day. 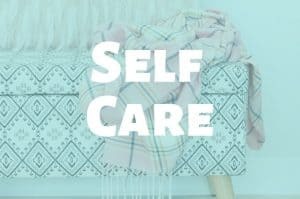 Depending on how big your water bottle is, you might choose to set yourself a goal to drink it all by lunch, and to refill it then, and other goal to drink the second lot of water by 5pm, then refill again a final goal to drink it all before bed time. Increasing your water consumption will also help you to feel fuller and contribute to reducing your cravings. 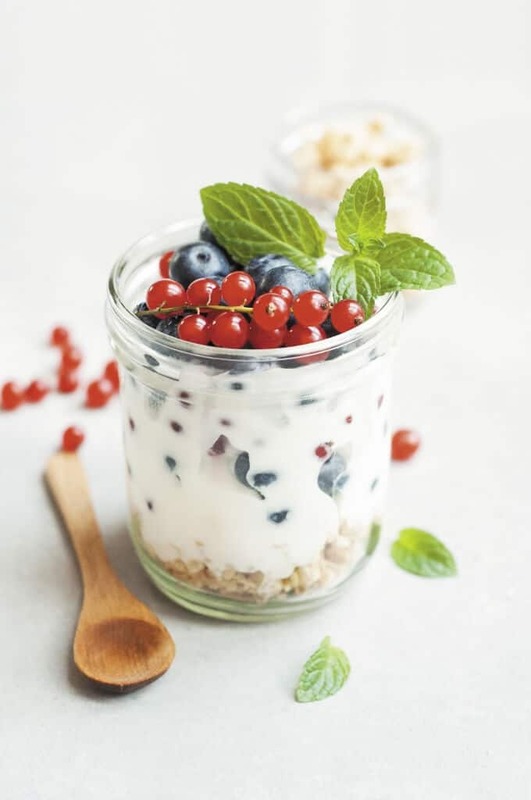 # 5: Have Healthy Snacks on Hand: Healthy snacks will help you to avoid those awful sugar highs and lows that come with processed refined while sugar. Almonds, bananas, yoghurt, cheese are all good alternatives. If you’re looking for snacks to take with you on the go, I wrote about some of my favourite Healthy Portable Snacks here. # 6: Include Protein at Lunch and Dinner: Eating more protein will help you to keep cravings at bay and will keep you fuller for longer. It will also help you to avoid feeling sluggish and tired when 3pm rolls around, and in the evenings after you’ve finished dinner. Canned tuna, fresh salmon, or any other white fish are all great lean protein options, as is chicken and turkey. Also keep in mind other forms of protein to buff up your meals like lentils, and chickpeas, almonds and walnuts (great to put into salads). Hot tip: Good fats will also help you to stay fuller and avoid cravings. Cheese, full fat yoghurts and avocado are top of my list for good fats. 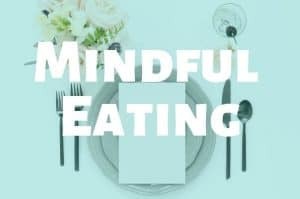 # 7: Don’t Skip Meals: Skipping meals will make you famished and want to reach for the nearest thing which is probably something sugary, salty, sweet or processed. Set regular meal times for breakfast, lunch and dinner, and snack times so that you can adequately refuel your body, before it runs out. Skipping meals leads to running on empty which means increased tiredness, fatigue, dehydration and the hangries! # 8: Don’t keep sugary treats in the house: If you don’t keep junkfood or processed food in the house it’s harder to eat. It takes more effort to go out an get it. I refuse to keep ice cream in the house because it is too much of a temptation. Doesn’t mean I don’t ever have it, it just means I have it on rare occasions and I’m forced to go out and get it. 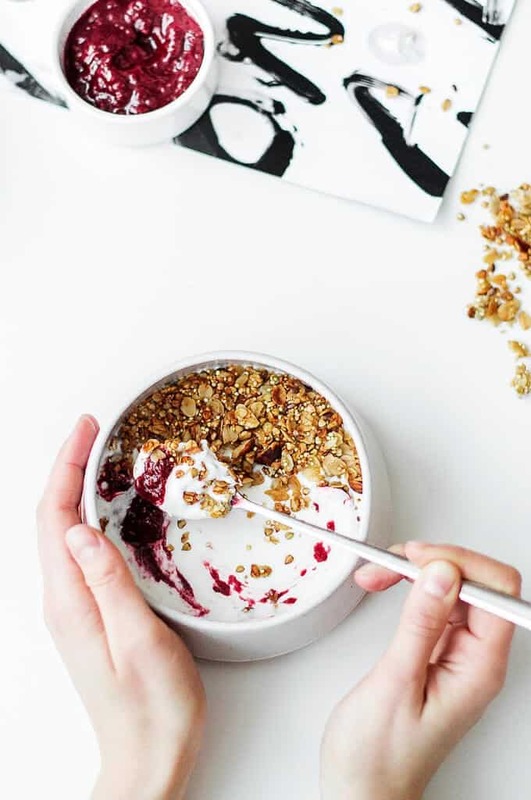 # 9: Don’t Go Grocery Shopping on an Empty Stomach: Fill up on something nutritious before you go shopping, lest you’ll be tempted by all the wrong things. 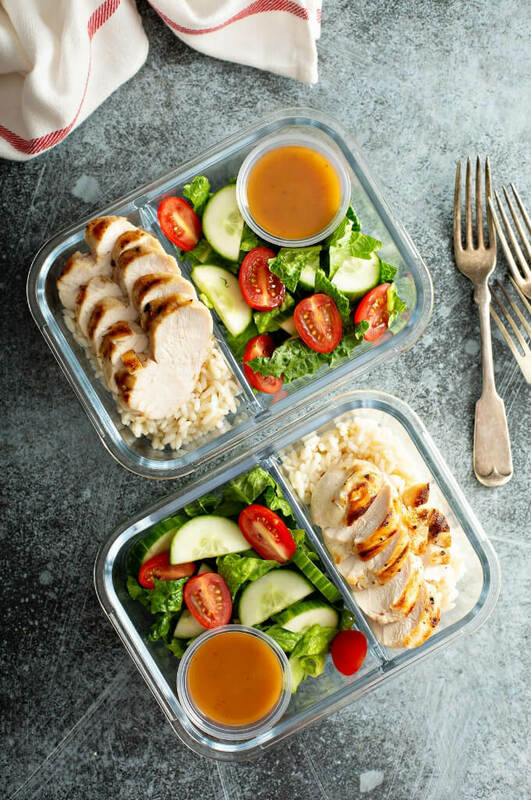 Make your meal plan at home, and make a list to go with it. When you’re at the shops, buy only what’s on the list. Get in and get out. 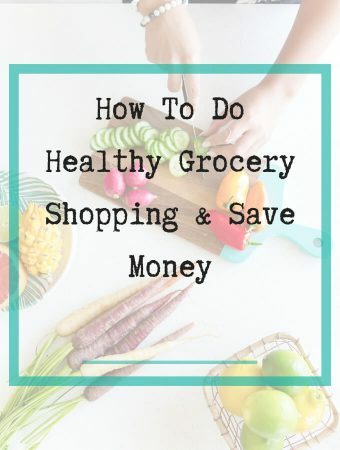 For tips on how to shop smarter, check out my post on the Ultimate Grocery Shopping Game Plan. # 10: Learn To Read Nutrition Labels: Understanding what goes into the things you’re buying will help you to make smarter food choices. It might also help you to choose between brands. If you’ve never read food labels before you might be surprised to discover how much sugar is in many of the foods you’ve probably been buying for years. Not sure where to start with reading labels. 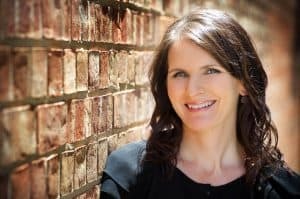 Check out my post of How To Read Nutrition Labels. # 11: Stop buying low fat products: Did you know that the low fat varieties of our favourite foods are laden with sugars to make up for the decreased fat content? We’ve all heard the saying that “fat is flavour”. Well, when you take out the fat to make a low fat version of a product, you have to add something else to make it taste good. And that something else that is added, is sugar. Lots of it. Often times lower fat versions have more sugars than the regular varieties. Check out the labels next time you go shopping. # 12: Swap regular pastas for healthier varieties: You don’t have to give up pastas and carbs when you decided to eat cleaner. Just look for healthier versions. Wholewheat pastas, high protein pastas and lower carb pastas are all more readily available nowadays in mainstream supermarkets. Also highly worth considering is making your own spiralized zucchini and sweet potato noodles. It’s a great way to sneak in extra veges to your clean eating regime. 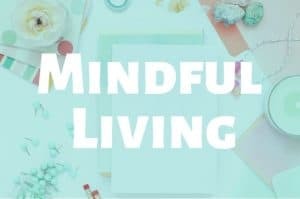 Deciding to change my eating habits has been life changing for me, and these clean eating hacks have been part of my bag of tricks that have helped me transition from having an out of control sweet tooth, to someone who eats sweets very occasionally. I also now eat a proper dinner every night of the week. Cooked from scratch and boy can I feel the difference. I have more energy, I sleep better, my foggy head is gone and my clothes fit better. If you can eat clean 80% of the time, you’re there and you’re doing it. That 20% buffer, that’s upto you. But it’s nice to know you have that up your sleeve and that once in a while you can indulge in something you wouldn’t normally eat. 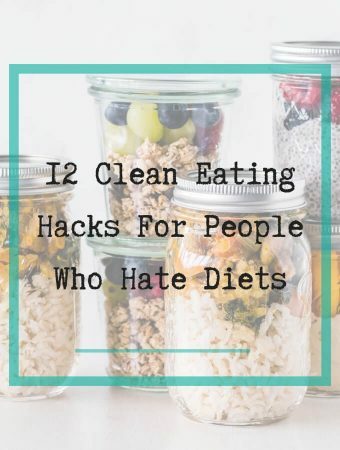 And you have the clean eating hacks to keep you on the straight and narrow.